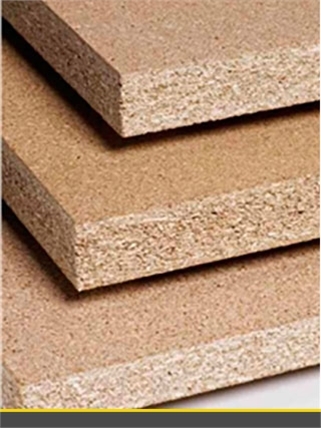 (Chipboard) is made by using softwood chips. It is then dried and mixed with an adhesive. This is then formed into a sheet and pressed to form particleboard. The panel is then sanded and cut for its finish. The panel is not weatherproof and any such wetting or humidity will result in the panel decaying and fungal attack. 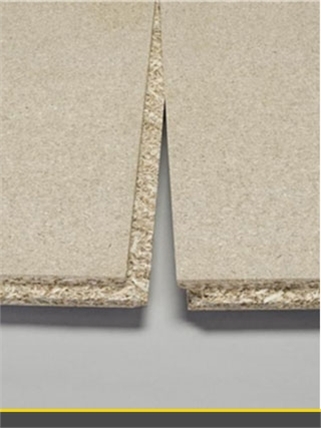 Normal uses Flooring, Furniture components, packaging,, Internal wall linings, General Joinery use..
ENVIRONMENTAL Beesley and Fildes & Colin Myers Timber stocks a comprehensive range of chipboard for all kinds of building work. From standard grade board to flooring grade together with a mosture. We are committed to supplying environmentally friendly products for the UK market. specifically requiring products that are from well-managed forests.